Mission Bay Aquatic Center Blog: Youth camp registration is now open! Registration for 2012 spring and summer youth camp sessions is open now! 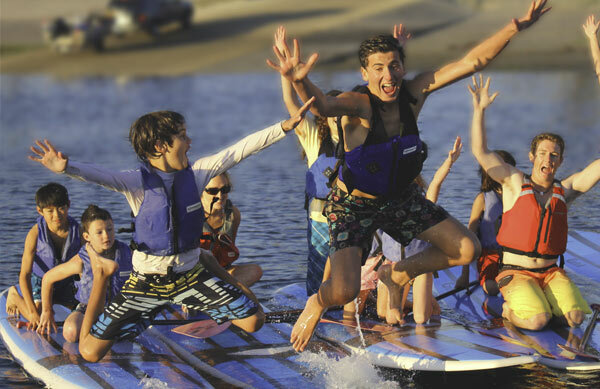 Be the first to sign up for your favorite sport, or be one of the first to try our new stand up paddling camp. Spring is right around the corner so register today!